The paella burner range we stock is perfect for large catering events, allowing for large portions of rice, paella and stews. We have a selection of premium and economy paella burners which are manufactured in Spain and are CE approved. 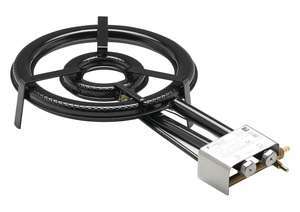 Also included is our range of flame failure paella burners which allow these gas cookers to be used indoors. Looking for a paella burner? I Gas Direct can help. 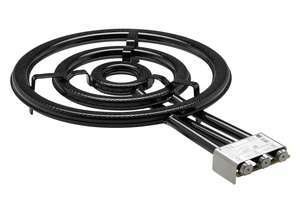 If you are looking for a paella gas burner, we can fit your needs. 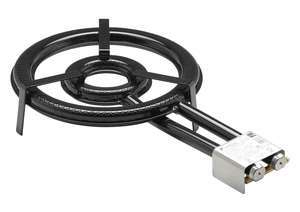 These Paella Burners are the perfect gas paella rings. 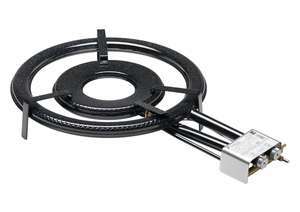 When it comes to finding a gas paella burner, I Gas Direct is the place to go. Please contact us if you are searching for a gas cooker for paella or a gas paella ring, a member of our team will be in touch.